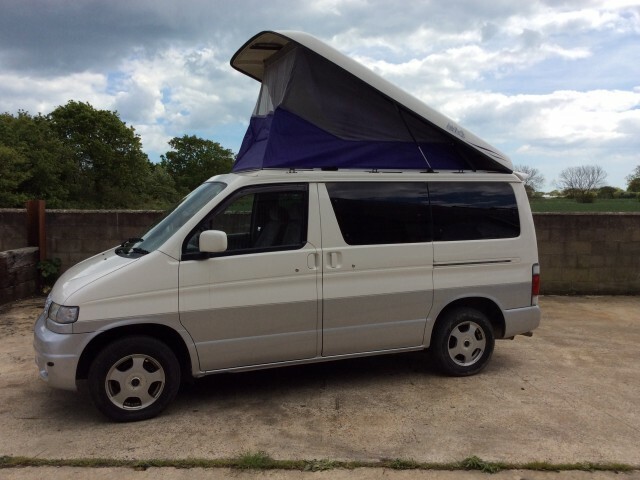 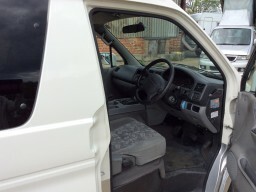 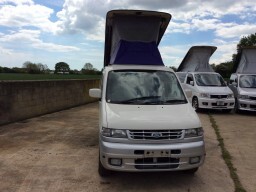 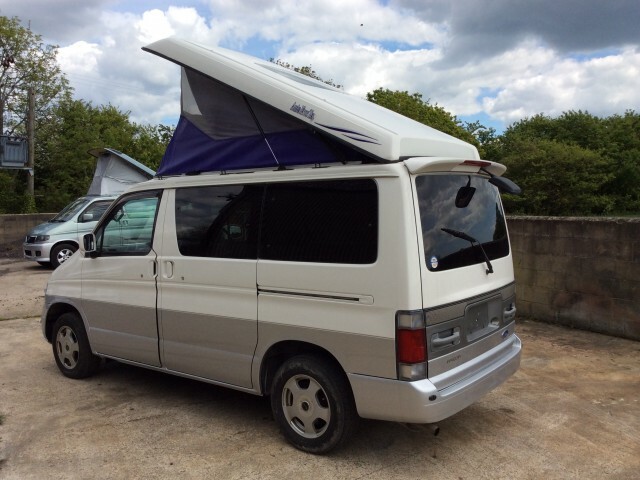 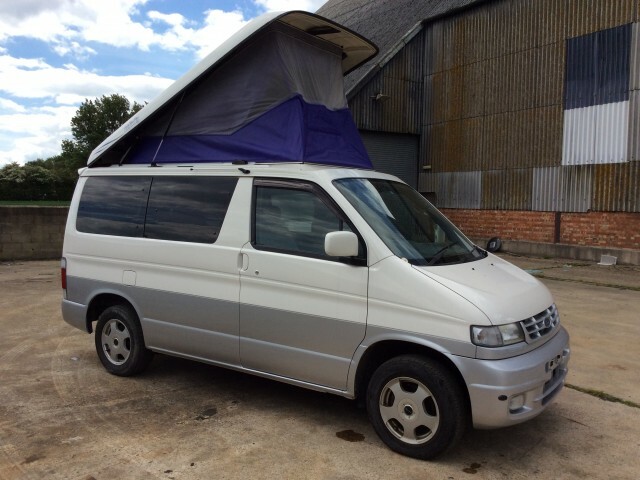 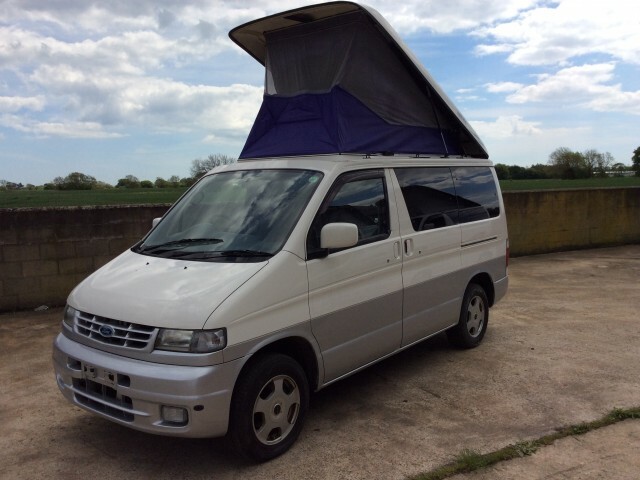 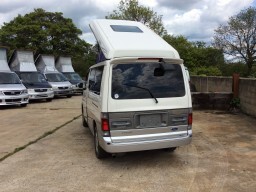 Mazda Bongo for sale 1998 model in immaculate condition with twin airbags, ABS, Auto Free Top, alloys and all the extras. 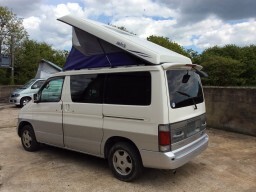 Great colour for a camper van. 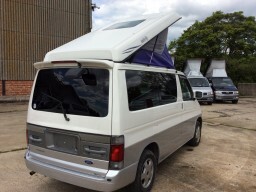 We have a choice of 6 of this model at present with stock changing regularly.